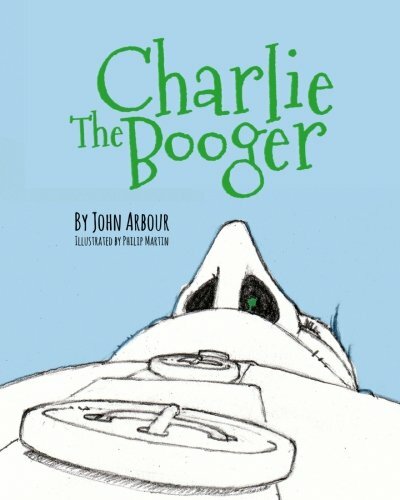 Charlie the Booger is a delightful and entertaining story by John Arbour, with illustrations by Philip Martin, presenting Charlie's humorous journey as he explores parts of the city further afield than his home uptown in the Nose. The story brings to life a series of unfamiliar places, accidental discoveries, and unforgettable new friends as it creates an appreciation of our differences and reaffirms the value of inclusiveness, understanding, and caring. Pre-teens and younger readers alike will fall for the loveable Charlie and, through his perspective, will see the importance of keeping an open mind and an accepting outlook when navigating the diversity of identities and cultures that make up the world today. John Arbour is a native of Detroit, Michigan. He drew on a number of personal life experiences in creating the story of Charlie the Booger, including his work as a musician, songwriter and artist, and many other exciting adventures. As a father and grandfather, John was inspired to write this story of friendship, exploration, and adventure.